Joe Chappelle is a director. Already Dead (2008) and The Skulls II (2002) are some movies in Joe Chappelle's recent filmography. 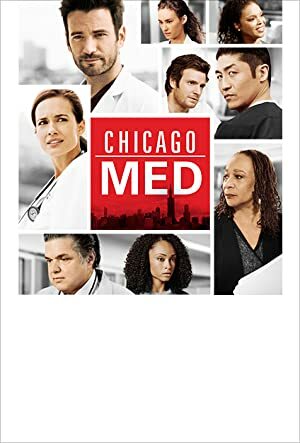 Joe Chappelle's recent TV credits include Chicago Fire and Chicago Med. As of 2018, Joe Chappelle has contributed to about 7 movies. Some of the most recent Joe Chappelle movies include Already Dead, The Skulls II, and Dark Prince: The True Story of Dracula. 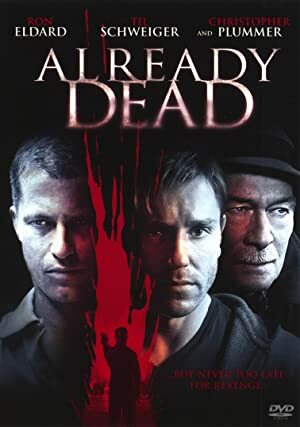 Already Dead was released in 2008. 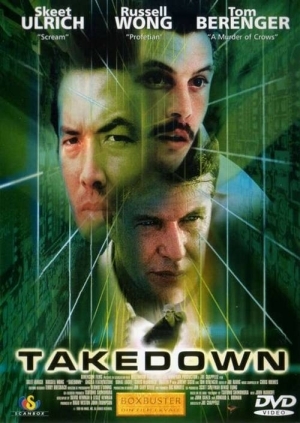 The Skulls II was released in 2002. 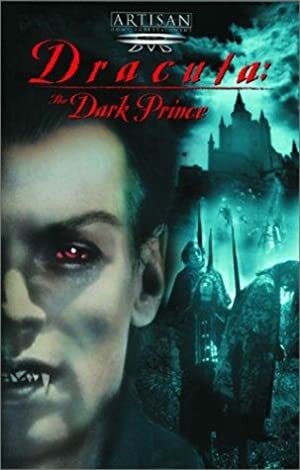 Dark Prince: The True Story of Dracula was released in 2000. 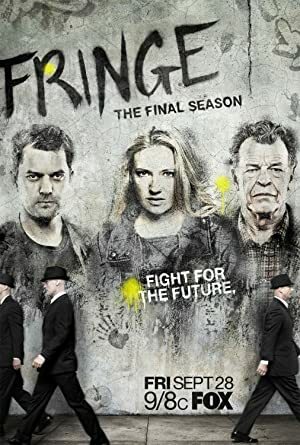 As of 2018, Joe Chappelle has contributed to about 8 TV shows. Some of the most recent Joe Chappelle TV appearances include Chicago Fire, Chicago Med, and Chicago P.D.. 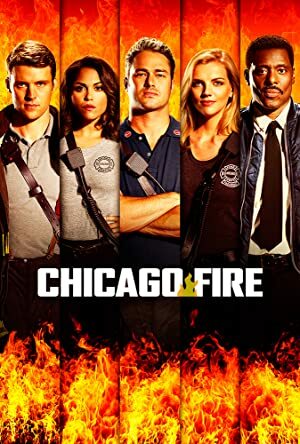 In 2017, Joe Chappelle directed, executive produced, and produced Chicago Fire. 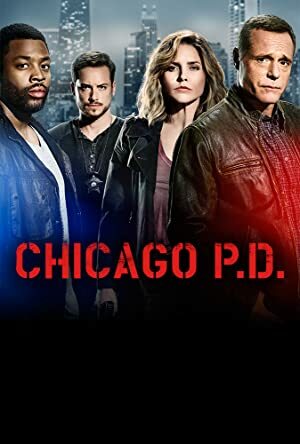 Joe Chappelle executive produced Chicago Med also in 2017 and Joe Chappelle executive produced and produced Chicago P.D. again in 2017.